The National Park Service invites accomplished professional artists, writers, and others to apply to the 2018 Artist-in-Residence Program. The application is hosted through an online portal accessible through http://go.nps.gov/AcadiaArt . Monday January 15, 2018 is the last day to apply to the 2018 program. If selected, artists have a two-week residency in the park for an immersive experience. Artists lead one outreach presentation for the public and donate one work of art within one year. Selected artists travel to and take part in the program at their own expense at the invitation of the park superintendent. Applications are reviewed by appointed juries including park staff, community members, past program participants, and subject matter experts. A public announcement of final selections is expected in March. An online application process is open to all, but is highly selective based upon prior professional achievement and broader program goals to foster innovation, diversity, and relevance with new audiences. A $25 non-refundable application fee benefits program operational costs, such as artist housing, and the public display of art maintained in the program collection. Categories include Visual Artists, Writers, and At-Large Participants working in such forms as music composition, performing arts, indigenous arts, and emerging technologies. Across the country artists work in more than 40 different units of the National Park Service through Artist-in-Residence programs- learn more about these other programs at this website https://www.nps.gov/subjects/arts/index.htm . L.S. Robinson Co. of Southwest Harbor is pleased to announce that Lucas Dunbar has earned an Accredited Adviser in Insurance designation from the American Institute for Chartered Property Casualty Underwriters. 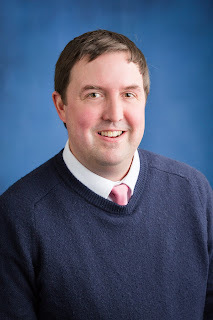 Dunbar joined the business insurance team at L.S. Robinson Co. in 2016. He is a native of Southwest Harbor and a graduate of Mt. Desert Island High School. His great uncle Lawrence Robinson founded L.S. Robinson Co. in 1932. Designations such as AAI demonstrate an insurance broker's tested knowledge in their field. Allen Insurance and Financial supports all its employees in their efforts to continue their education. The AAI program requires nine separate exams; the course outlines risk analysis techniques and tools, while providing an in-depth understanding of commercial insurance products and services. L.S. Robinson Co. is a division of Allen Insurance and Financial of Camden. AllenIF.com. Or call 800-439- 4311. Bar Harbor Bank & Trust is pleased to announce Michelle Curtis’s transition from Senior Vice President, Regional Market Manager/Retail Banking to a new role as Senior Vice President, Treasury Services Sales Officer. Although her responsibilities are changing, Michelle will continue to work from of the Bank’s branch at 2 Main Street, Topsham and can be reached by calling 207-669-6852. Now more than ever, businesses can turn to Bar Harbor Bank & Trust for the latest in Treasury Management Services. 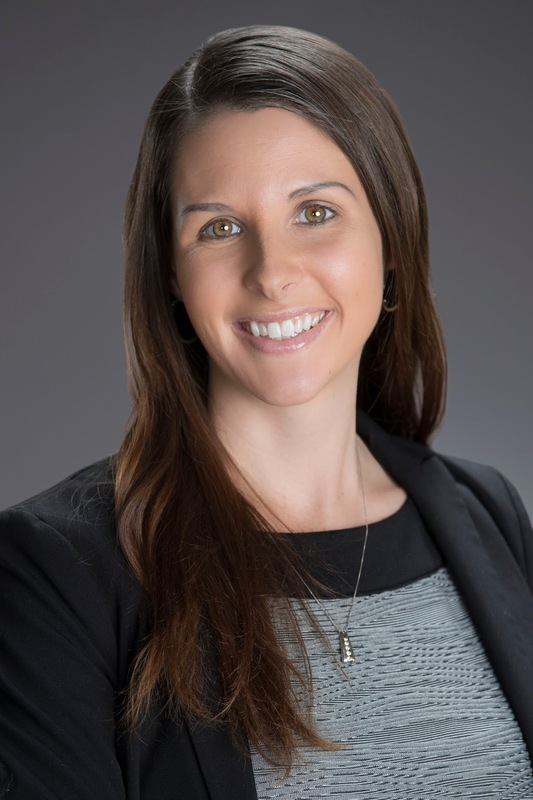 With enhanced corporate treasury services, Michelle works with businesses throughout Maine to automate their daily banking functions, optimize cash flow, and better deploy liquid assets. A Maine native, Michelle has been with Bar Harbor Bank & Trust since 2011, starting in the Manager Training program and being promoted to Branch Relationship Manager in 2012. She advanced to Assistant Vice President and then Vice President in the following years. In 2016 Michelle was promoted to SVP/Regional Market Manager. She holds a master’s degree in Business Administration from Husson University. In her community Michelle currently services on the board of the Southern Midcoast Maine Chamber and volunteers with the Central & Midcoast Maine Chapter of the American Red Cross as well as Big Brothers Big Sisters of Bath/Brunswick. Please contact Michelle Curtis at 207-669-6852 to learn more about Treasury Management Services at Bar Harbor Bank & Trust. Welcome to new Chamber Member, Sea Princess Cruises! Please join me in welcoming our newest Chamber Member, Sea Princess Cruises! Open late May through late October, you can enjoy a variety of cruises - morning, afternoon or sunset, on beautiful Somes Sound and around the local islands. 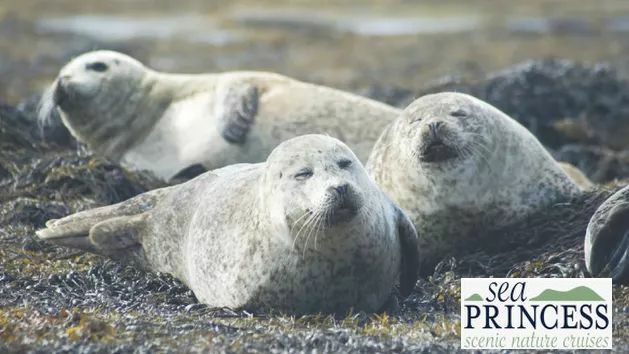 "Discover the treasure of Mount Desert Island’s southern shore on the Sea Princess’s unforgettable scenic nature cruises. Watch seals basking on East Bunker Ledge, see a bald eagle soar overhead, visit the quaint fishing village of Islesford on Little Cranberry Island, and take in the majestic splendor of Somes Sound fjord’s mountain peaks and rugged shores. "Sea Princess is also available for your special function. Whether it is transportation to the Cranberry Islands, the Islesford Dock Restaurant, a private narrated scenic cruise, or a catered party up Somes Sound Fjord, Sea Princess can make your event memorable." You can learn more about Sea Princess Cruises at their web site, https://barharborcruises.com/. Specific times and days of the week will be announced for the classes, to be held at Malvern-Belmont and the YWCA in Bar Harbor and the Harbor House in Southwest Harbor. 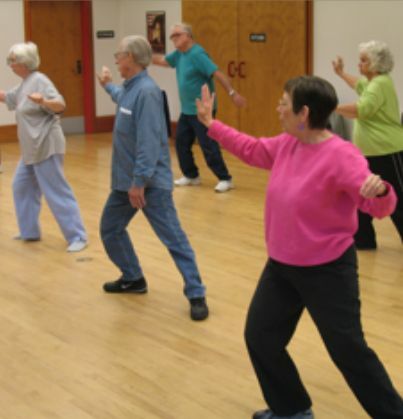 All classes are free, supported by grants from The Stroud Fund and The Parkinson’s Wellness Fund. Donations will be accepted. Get all the benefits of Yoga supported in a chair. Strength, flexibility and alignment coupled with deep breathing and release. Practice Mindful Meditation sitting in a chair. Focusing on the breath brings health benefits, wellbeing and peace of mind. An exercise routine to improve strength, endurance, and sense of wellbeing. Specifically for Parkinson’s Disease, but open to anyone looking for a well rounded moderate workout. This evidence-based class improves strength and balance through slow and gentle movement, integrates mind and body, increases flexibility, and coordination. Yoga for Cancer (Y4C) is a specialized yoga methodology tailored to address the specific physical and emotional needs left by the cancer and its treatments. Y4C stimulates the immune system, improves flexibility and strength, reduces anxiety and boosts overall wellbeing. A joy-filled class combining yoga, the breath, and user-friendly dance with fabulous music from all around the world. Moving in and out of chairs Let Your Yoga Dance® is for every single body and wonderful for all ages. Healthy Acadia is a community health coalition dedicated to building vibrant communities and making it easier for people to make healthy choices for themselves and their families across Hancock and Washington counties. For more information about the Graceful Aging program visit https://healthyacadia.org/initiatives/healthful_services.html#gracefulaging or contact Susan Sassaman at 288-8103 orcloudnine@gwi.net.